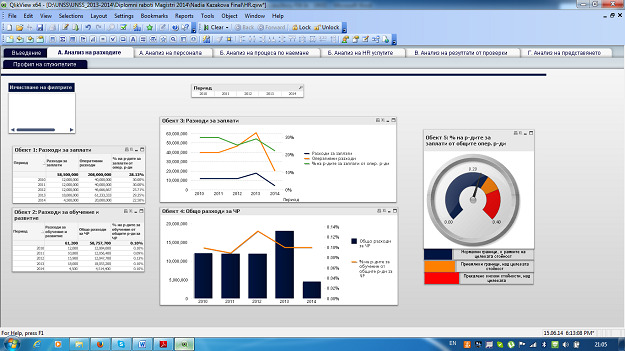 University of National and World Economy students gain real world BI experience using Qlik. 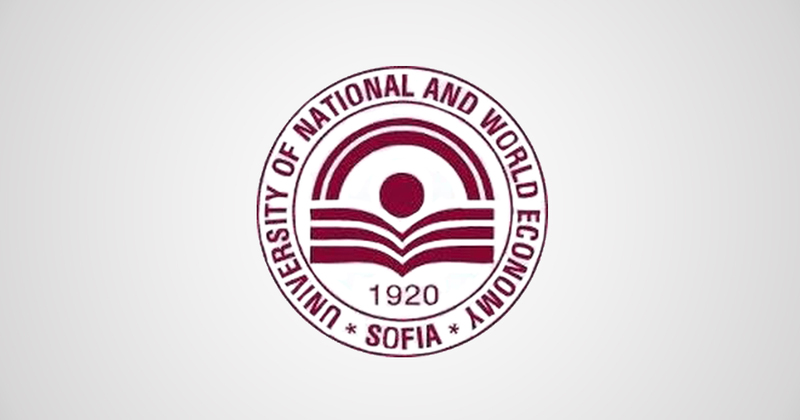 This University of National and World Economy (UNWE) has been in existence since 1920 and in that time, the school has seen many social changes and educated thousands of students from across Europe. But it’s that enduring spirit that allows the university to thrive and continue to stand alone as the most prestigious and largest economic university in Southeastern Europe. With over 20,000 students annually enrolled, UNWE’s goals are to prepare the elite of Bulgaria through education and conduct research in the field of Economics, Management and Administration, Law and Politics. 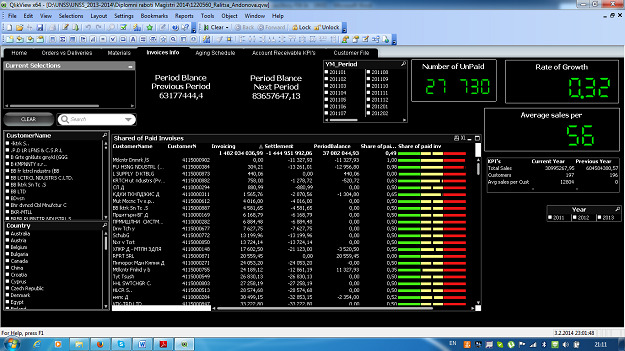 Pioneering business intelligence course curricula, it turns out, is an added benefit if you are a student. 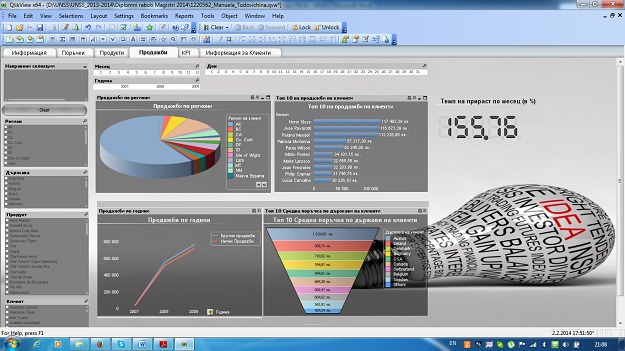 In 2010, two faculty members of Applied Informatics and Statistics within the Department of Information Technologies and Communications sought to introduce BI to their Masters students. Professor Kamelia Stefanova and Assistant Professor Dorina Kabakchieva both were looking for a BI solution that could provide the Business Informatics students with guidance on how they can apply BI software within modern-day organizations. More importantly, both lecturers sought to begin creating an advanced technical aptitude for which the program would come to be known by incoming learners. As you have likely gathered, Qlik was exactly what UNWE needed – it was brought to their attention during a training seminar by Balkan Services and that lead to a software grant from the Qlik Academic Program. So now both professors had the right software and the right students and it was up to them to lay out a lesson plan. The first BI Masters level course curriculum at UNWE was focused on BI from a business perspective, rather than from a technological point of view. The original course has grown in popularity to the point that 20-25 students take part in it each year. As many early courses do, this one covered the basics of BI but the instructors found a need to dive much deeper. Beginning in 2011 a bachelor’s level course was introduced to cover those basics while the Masters course covered new ground: data mining, agile BI design, mobile BI, cloud and social BI, real-time BI, big data and much more. As word spread of what fellow students were learning, so did the demand: and a second Masters course was added (also in 2011) with a specialization in Business Analysis. It is focused mainly on BI architecture and components, including ETL processes, data warehousing, BI market trends and more.